NEGOTIABLE Spacious lounge and dining area with extra high ceiling leading onto North West facing terrace offering sea and mountain views. 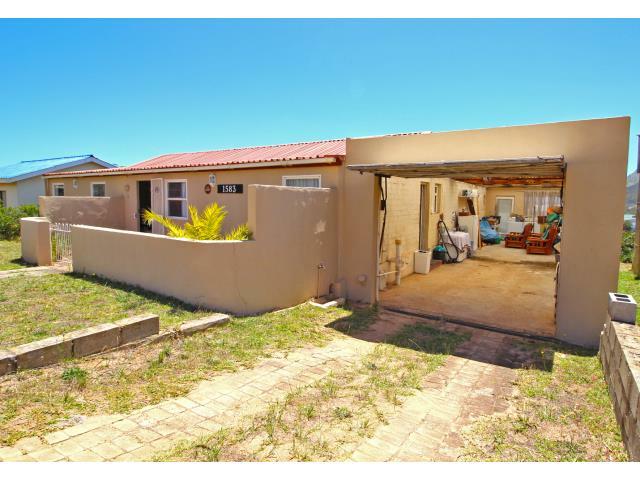 Large kitchen, separate braai room, three bedrooms, full bathroom and a large tandem garage. Bonus, the house is fully furnished and comes with all appliances! The perfect home for permanent living or as a holiday house to entertain all your friends. Look no further priced for a quick sale. !